Democrat Super PAC accuses Dem Clerk of playing politics? 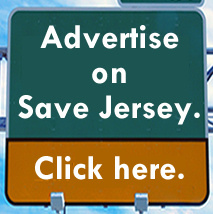 The title says it all, Save Jerseyans. You can’t make this stuff up. 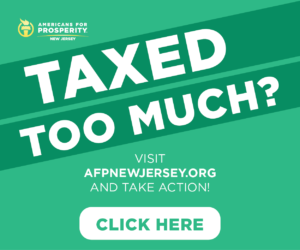 According to the Press of AC, General Majority PAC, the Democrat money machine responsible for smearing GOP candidate in legislative districts, is now suing both the Atlantic County clerk and Atlantic County counsel after they rejected partially filled-out vote-by-mail applications. What’s humorous about this development? 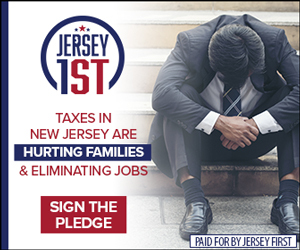 Well, for those of you unfamiliar with the local scene, Defendant County Clerk Ed McGettigan of Somers Point is a long-time Democrat official and arch-enemy of the Atlantic County GOP majority. 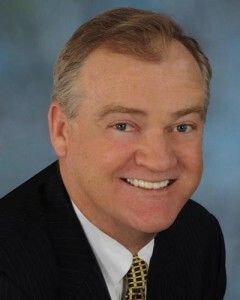 Back in 2008, current Atlantic Sheriff Frank X. Balles defeated McGettigan’s brother, Jim McGettigan, a 15-year incumbent in a historically ugly battle. So bizarre… and dispositive proof that Susan McCue and her minions are absolutely, positively full of crap. Next Next post: It’s a fact: the Democrat Party is in decline! Living in a town that has, at times, three Democrat factions, this is common. And we are organized. Look at Hillside where it is free-for-all of registered D’s.